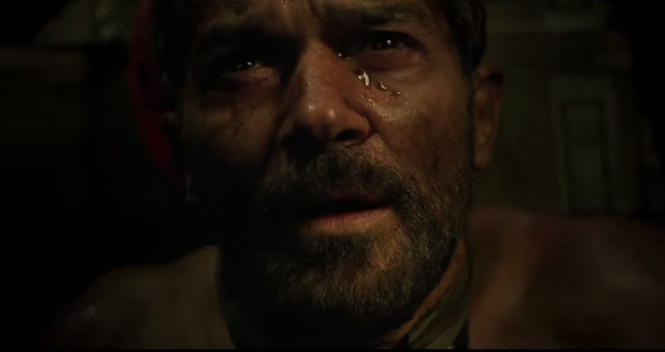 For one of his most recent movies, Antonio Banderas will play a miner trapped thousands of feet underground. The film carries the title The 33 and it's based on the Copiapo mining accident in Chile in 2010. In said tragedy, 33 miners were trapped underground when a copper-gold mine caved in in Northern Chile. The miners were trapped underground for 69 days. Fortunately, all of them were able to make it out alive thanks to the efforts of rescuers. The 33 was directed by Patricia Riggen and it also stars Lou Diamond Phillips, Jacob Vargas, Bob Gunton, and Gabriel Byrne. Watch the trailer for the film below.